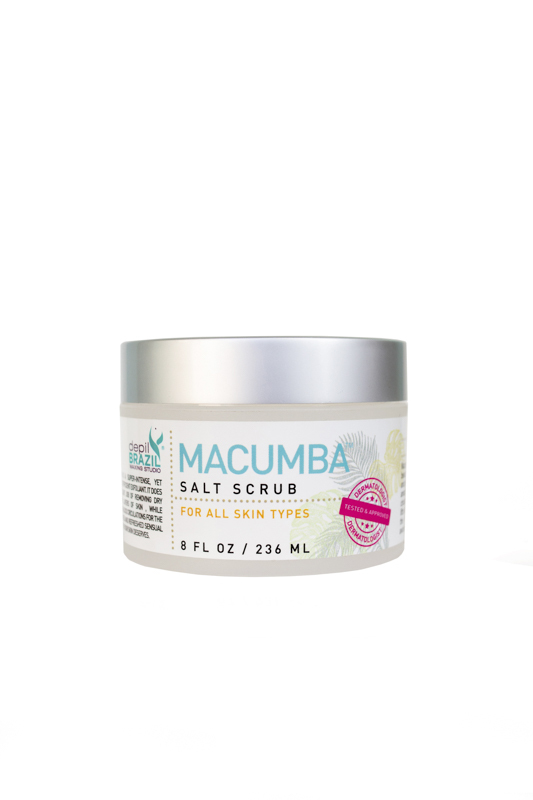 Designed to clean while maintaining the skin’s natural moisture balance, this natural cleanser tones and tightens. 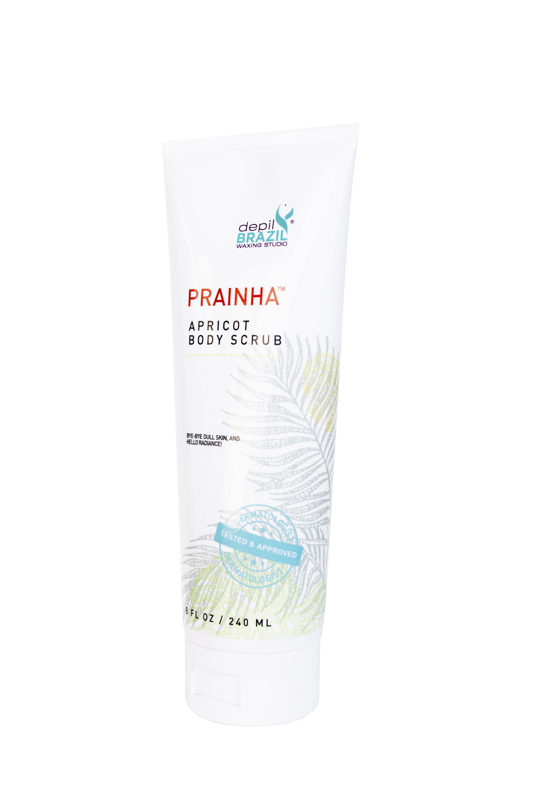 Gentle enough for use as a makeup remover, Joatinga Gentle Cleanser contains witch hazel, a natural healing anti-inflammatory and astringent. 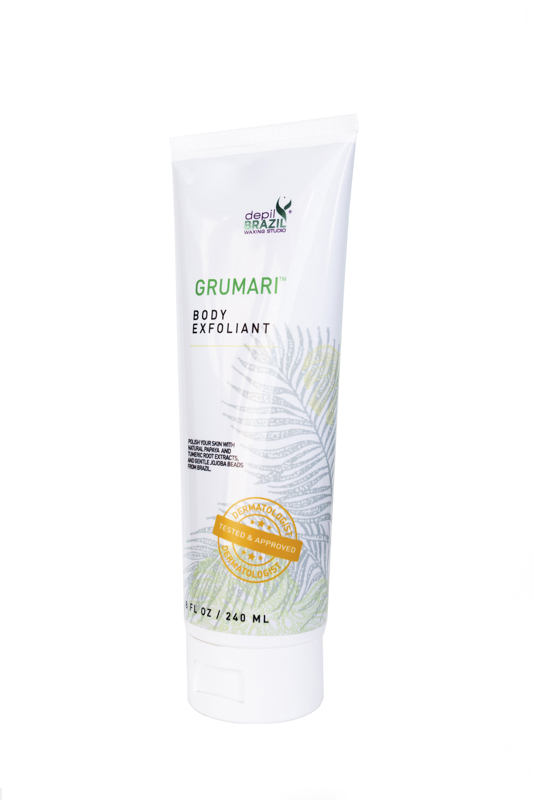 Ideal for daily use or as an after-workout refresher, this mild, biodegradable cleanser is specially formulated with emollients to nourish and improve the feel of skin on both face and body. 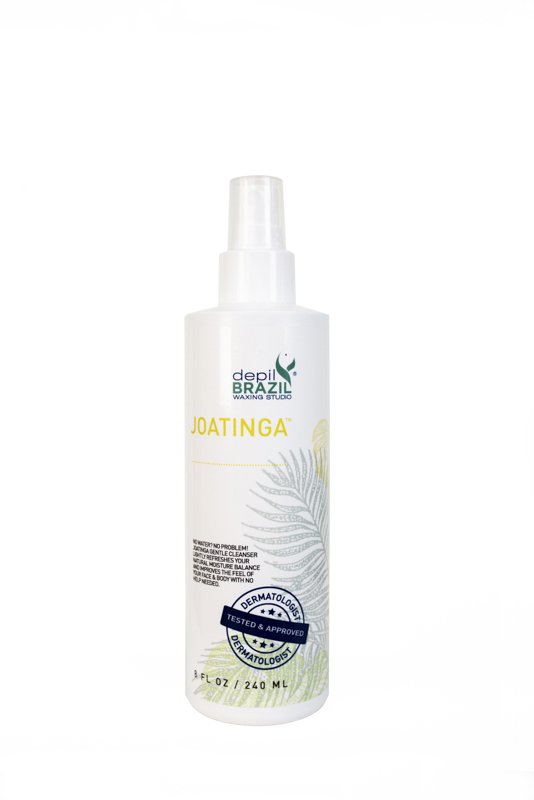 Spritz Joatinga to the area to be treated, or apply with a dry gauze to thoroughly cleanse. No rinsing necessary. Apply Leblon Slow Grow Lotion to seal in moisture and enhance cleaned skin.